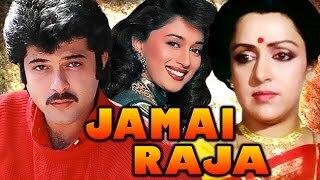 Jamai Raja Dialogues- Get the best dialogues from a romantic and comedy Hindi movie Jamai Raja which is directed by A.Kodandarami Reddy on 19 October 1990. 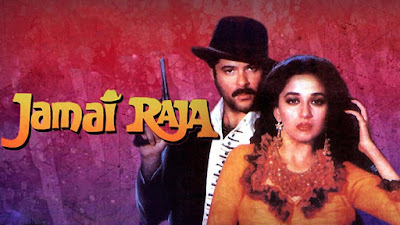 The movie features Hema Malini, Anil Kapoor and Madhuri Dixit. It is also a remake of the 1989 Telugu movie Attaku Yamudu Ammayiki Mogudu, starring Vanisri, Chiranjeevi and Vijaya Shanti. Here We have collected some best and famous dialogues from Jamai Raja movie some dialogues are really marvelous.